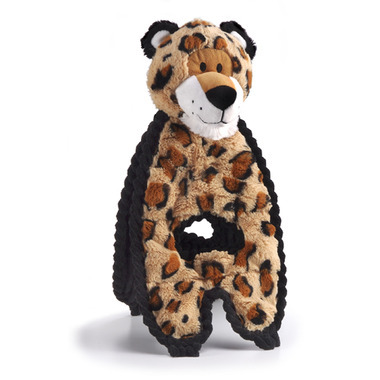 Charming Pet Cuddle Tugs are part interactive Tug-o-War toy and part cuddly snuggle toy. Let your dog romp and tug, squeak and flop, or simply cuddle up and snooze. Features a crinkle pad and a squeaker pad!